We offer five types of room to accommodate your needs : Superior , Deluxe , Junior Suites Suites and Family Rooms. Each room equipped with International standard room amenities and huge size . Two folding mattresses are provided in each room for free as an additional facility during your stay. 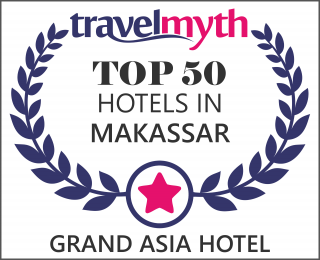 © 2014 Copyright by Grand Asia Hotel Makassar. All rights reserved.